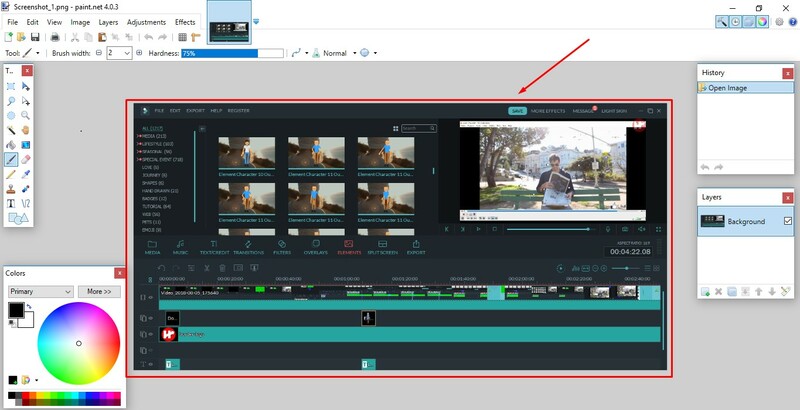 Home Software Tutorials How to Blur Any Image Using Paint.NET software? 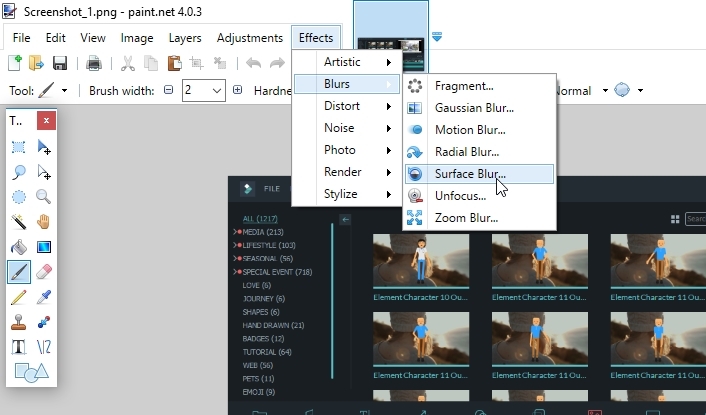 Know here to blur any image or photos for thumbnail background or banner by using Paint.NET software. Hope, this method will help you lot. Step 1: Install Paint.NET software. Step 2: Open your image of photo with Paint.NET. 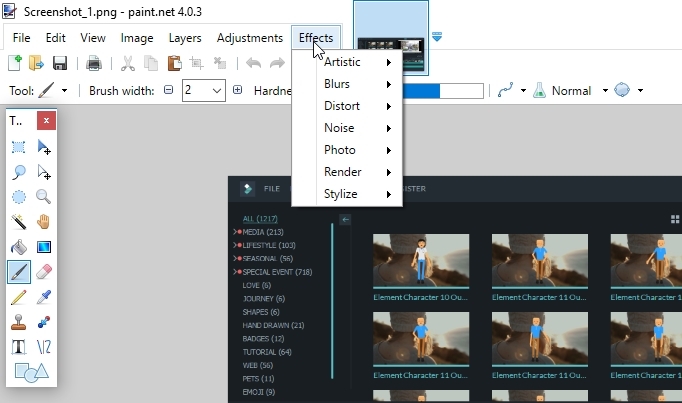 Step 3: Go to Effect section in tab bar. 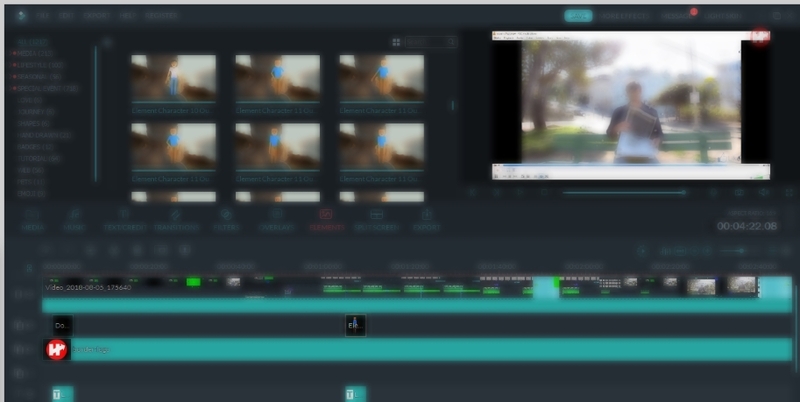 Step 4: Select Blurs option. 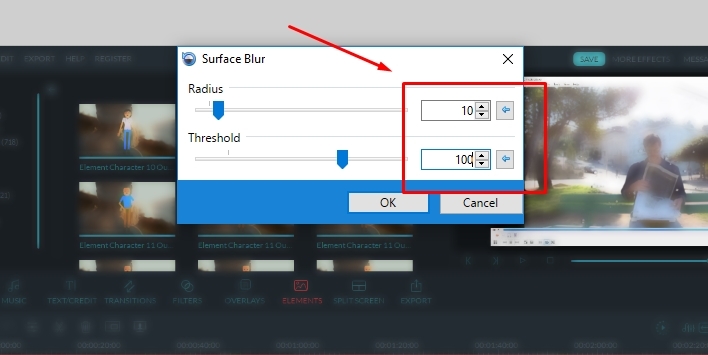 Step 5: Now choose Surface Blur option. Step 6: After that these options will appears on your screen. Step 7: Now, set Radius level at 10 and Threshold level at 100. Step 8: After that click on OK. Step 9: Now this is your output. 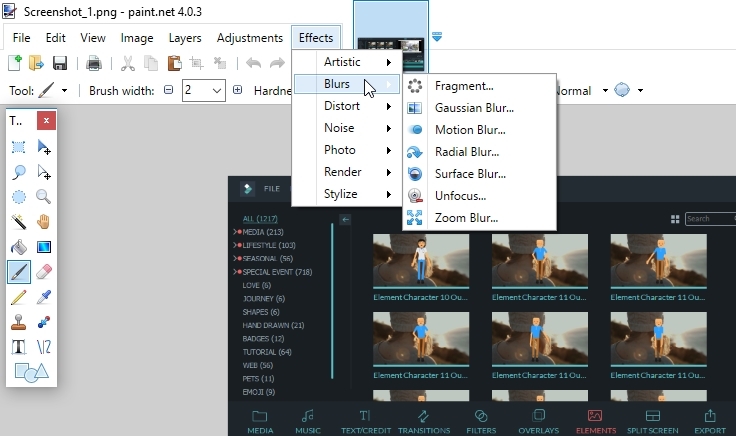 I hope this method will help you to make blur image and photos. For more information. Please, write below in comment box. Thank you!